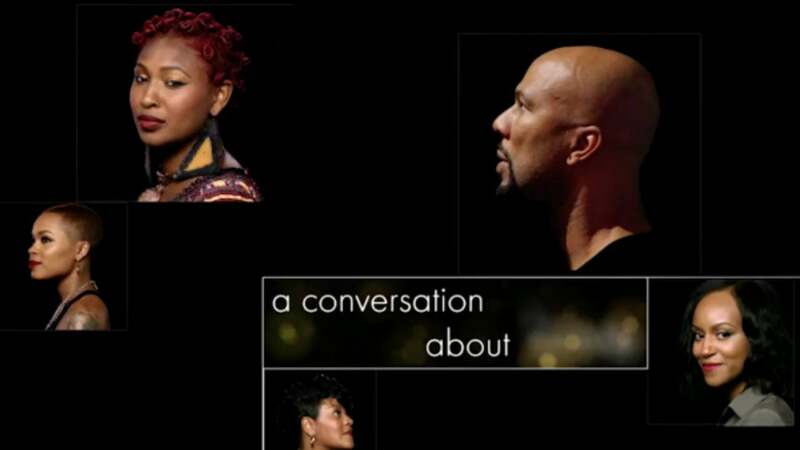 Common Celebrates The Everyday Black Woman With New Documentary "Love Star"
"I owe it, Black men owe it and the world owes it to Black women to uplift, respect and honor them." The love between Black men and Black women is truly like no other and talented Hip Hop veteran Common is looking to bring that feeling to the forefront of the music conversation again with a new mini documentary titled, “Love Star.” Check out the exclusive premiere of the short film below and keep reading to hear what Common told us about the magical process behind putting together this introspective celebration of Black love. Common went on to break down exactly what a “Love star” is, before elaborating on how this year’s ESSENCE Festival influenced the project. The pair also agreed that it was imperative for the documentary to showcase everyday women.